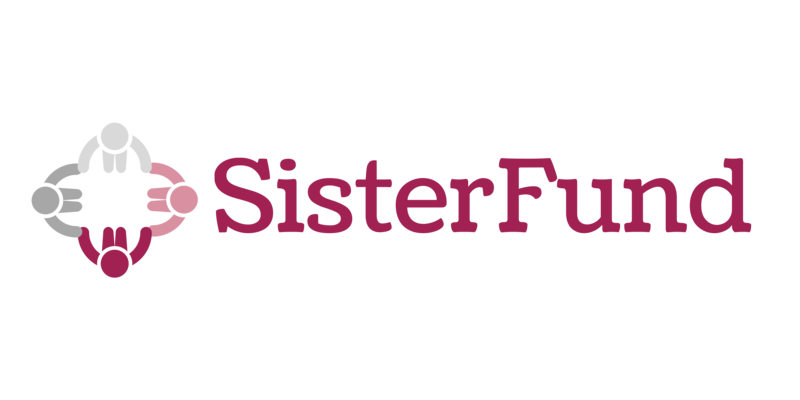 SisterFund is a grassroots donor education and grant-making initiative, uniting women’s ideas and actions through philanthropy and collective giving. Our membership is comprised of 45+ women who widely represent Richmond’s diversity trademark, giving together to create lasting and positive change. Our mission is to improve the lives of African American women and girls by transforming local nonprofits through significant, collective financial investments. SisterFund members engage in an experience that transforms our community in this powerful journey of giving. This November, SisterFund awarded the largest grant in its history -- $40,000 -- to support Girls for Change, a youth development organization empowering black girls and other girls of color to advance their 21st Century skills and visualize their full potential. This award will fund the Girl Ambassador program, which prepares 9th-12th grade girls of color for 21st Century jobs, especially in the STEAM fields (Science, Technology, Engineering, Art, and Mathematics). Participants will work with top employers, build their skills and widen their professional network. "I am full of gratitude for the SisterFund and all they have done to support black women and black girl initiatives,” said Angela Patton, CEO of Girls For A Change. “To have black women come together in this way and support organizations who are intentional about advancing black girls is priceless to me. These women have jumped over unimaginable hurdles to be the successful women they are today. I want my girls to be like them."